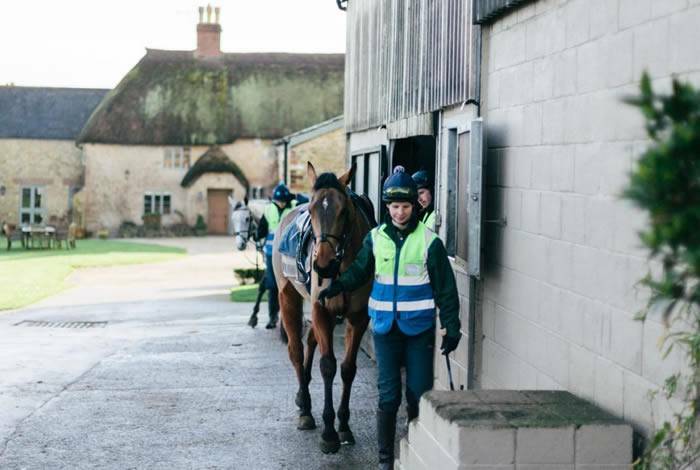 Horse racing is intrinsic to the North Yorkshire community, and with our head office in Malton, the McClarrons team are heavily involved in the protection of trainers and national hunts. 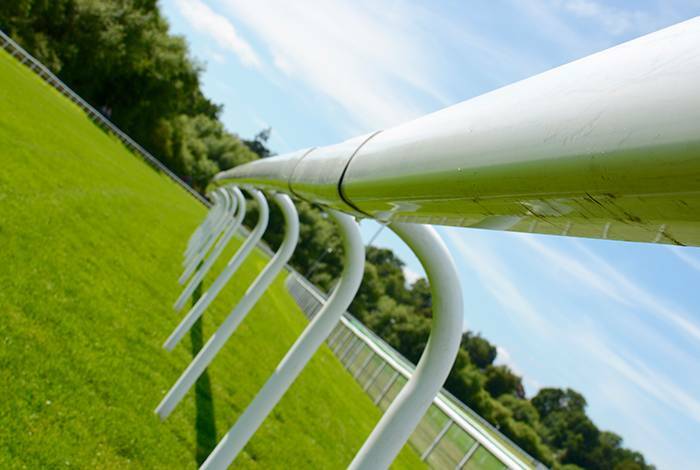 Numerous claims can originate from a racing yard, but we have the tools, knowledge and dedication to support you. Any claim needs to be handled with delicacy and speed, and none so much as when valuable bloodstock, professional duty, and live-in staff are concerned. 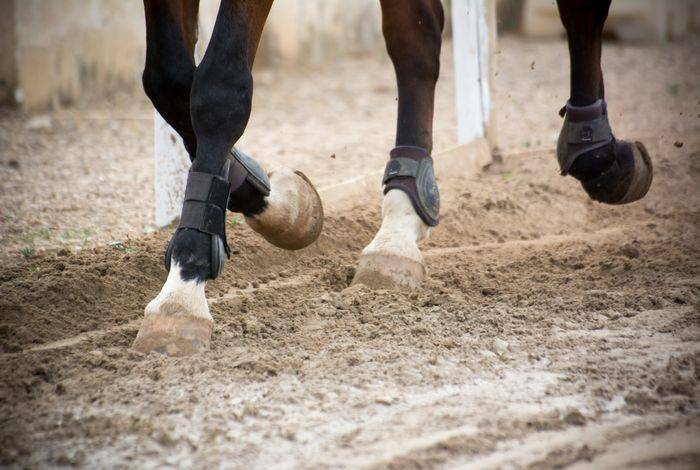 Our policy can support racehorse trainers in the event that a horse suffers a strain under their instruction, or one of your horses injures a member of public. 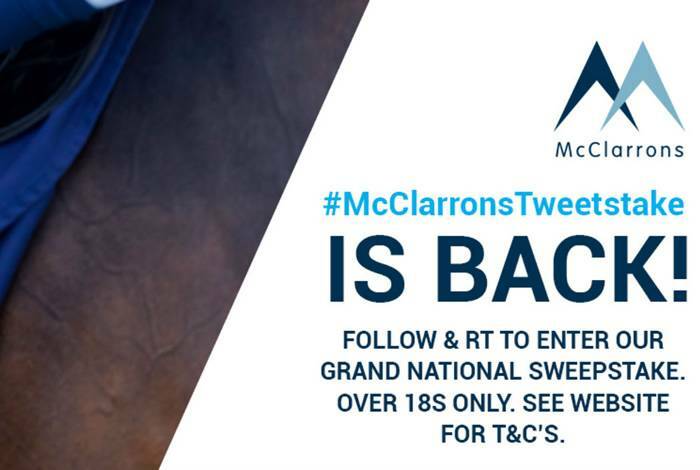 The McClarrons Tweetstake is back! There’s more than one way to place your bets as we count down to the Grand National with the return of our online “tweetstake”. Twitter users can be in with the chance of scooping one of three prizes by following us and retweeting our dedicated tweetstake post. 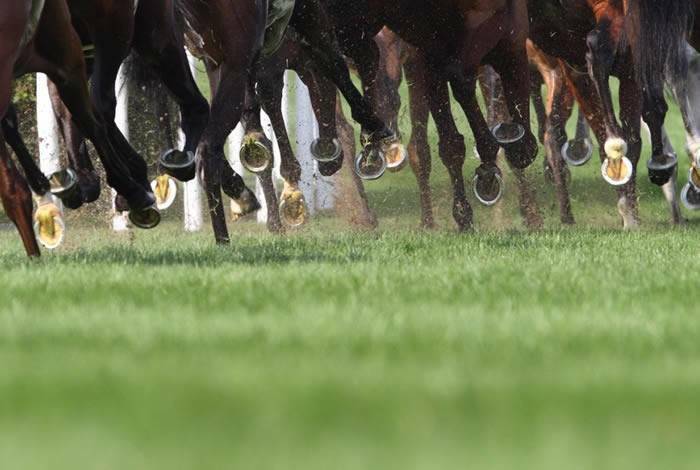 We’re giving Twitter users the chance to gain free entry to a day of racing as our #GetToThePoint competition returns. 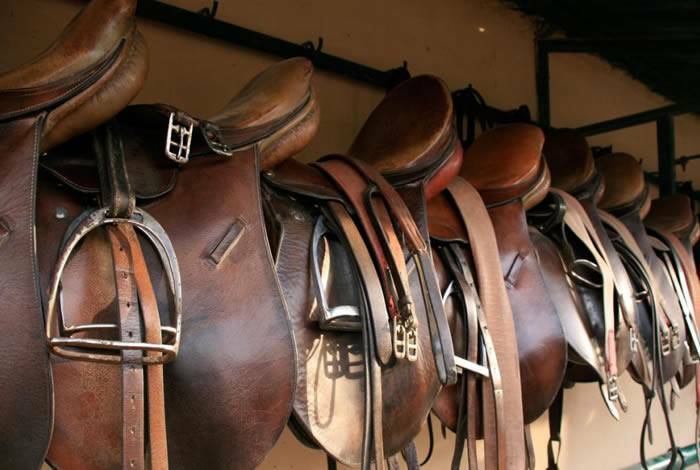 We offer insight into the dangers riders face on our roads, this National Equestrian Safety Day. Police served a notice of intended prosecution after studying a rider’s footage. 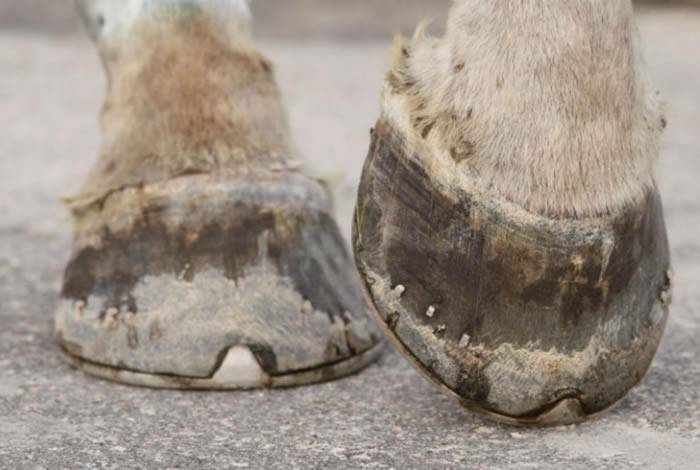 With the clocks having gone forward giving us lighter evenings and the warmer weather bringing lush grass and new life, horses and their owners face a potential problem. 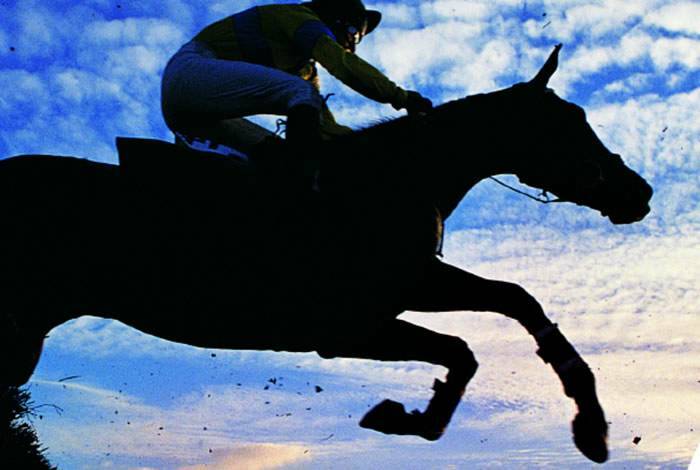 Jockeys across the UK are being told to move their money away from High Street banks due to unexplained fraudulent activity going back as far as 2014. 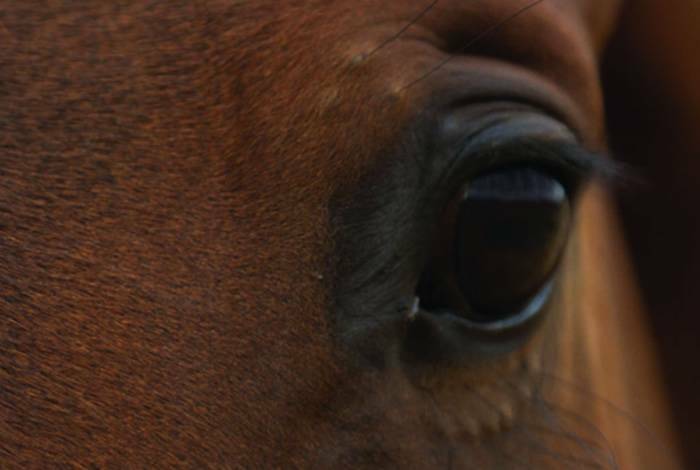 The Olympic Equestrian journey is coming to a close – but how did it begin? 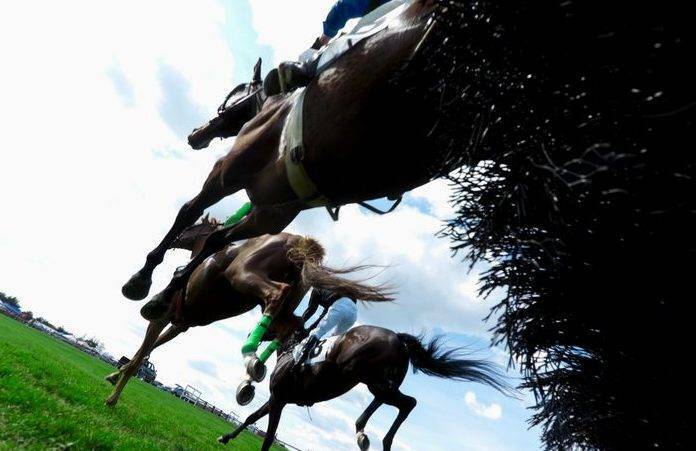 Today the Equestrian events of the 2016 Rio Olympics will be closed with the individual jumping. But despite the emphasis on the individual, there are two athletes involved, one human and one equine, and the operation to fly more than 300 horses to Rio is well-versed. 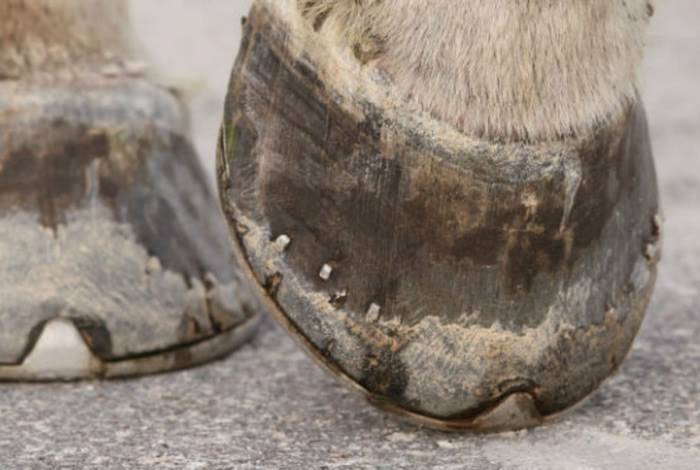 If your horse puts a dent in a visitor’s car, you personally could be held responsible. 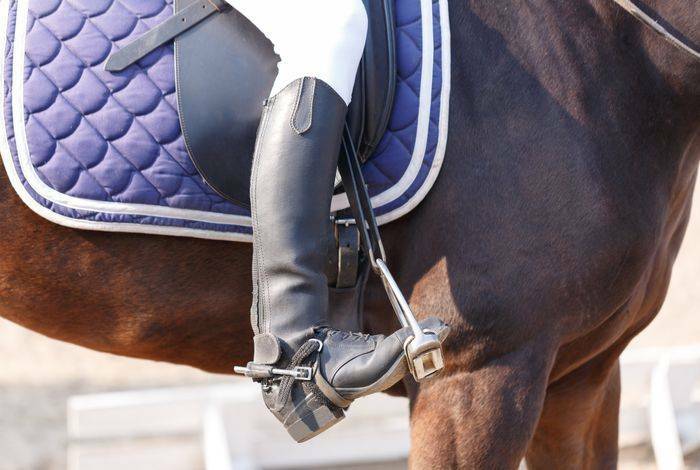 Accepting responsibility for your horse before an incident occurs is the best way to protect yourself from expensive damage or injury claims from a third party. 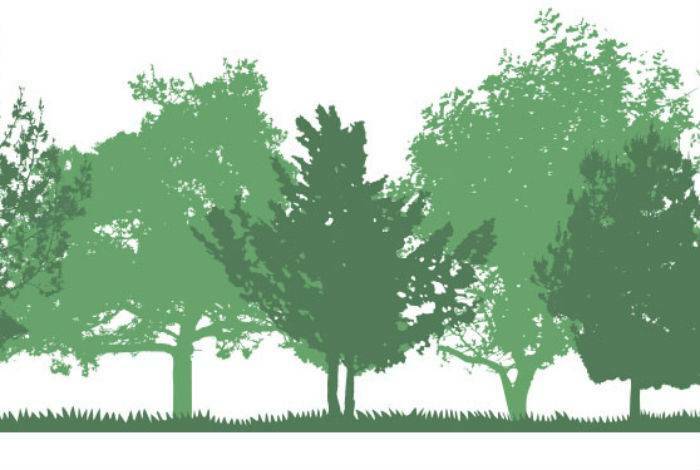 At the end of March, McClarrons will be starting a series of seven complimentary seminars for farmers across North Yorkshire. McClarrons joined other supporters of equine charity, New Beginnings, as they held their 1st annual fundraiser, Life Past the Post, on Saturday 27 February. Earlier this year, McClarrons was delighted to begin sponsoring three of Pennine View Stud’s affiliated dressage events. 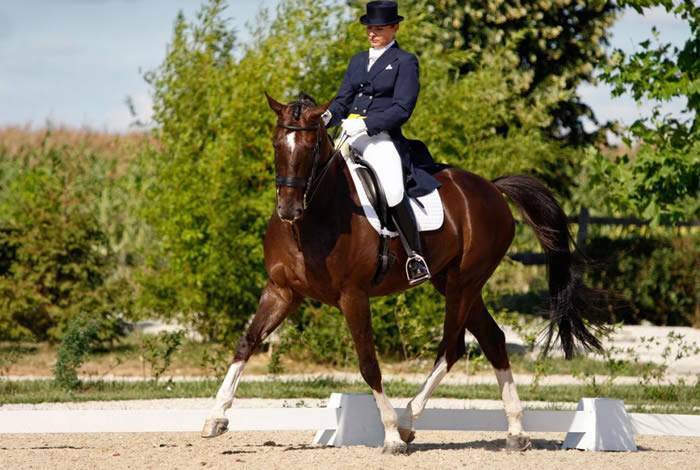 Held at the Yorkshire Riding Centre in October, November and again on December 30th, the events celebrate equestrian dressage from across our region and beyond.